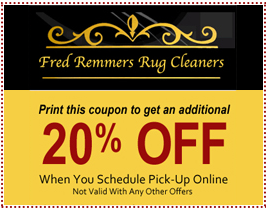 Over 133 years and four generations of experience., Fred Remmers Rug Cleaners carries on a tradition of Oriental rug cleaning and repairs. 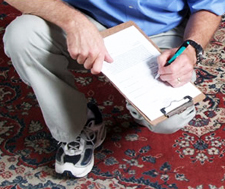 Throughout this time, we have earned an honorable reputation as one of the top eight rug cleaners in the country and are recommended by Oriental Rug Buyers Guide. 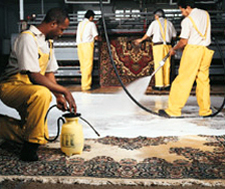 Services include Oriental Rug cleaning and repairs. Our collection comes from all over the globe Such as: Iran, China, Pakistan, India, Turkey, Afghanistan, and Egypt. Our main goal is to make sure that our clients' needs are fulfilled by bringing them the best quality and prices. 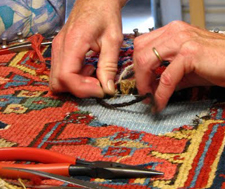 Each rug is hand picked, examined and approved by a professional Oriental Rug analyst before it gets to us. 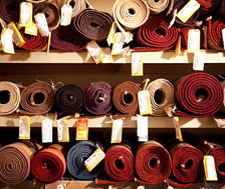 We Guarantee our reputation is behind all of our rugs.